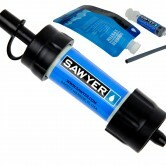 is ideal for outdoor recreation, hiking, camping, scouting, domestic and international travel, and emergency preparedness. 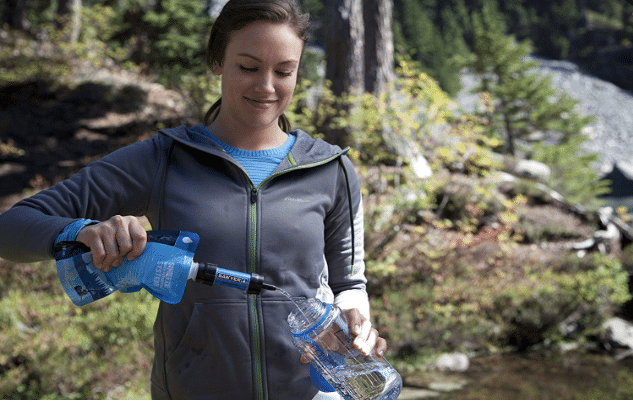 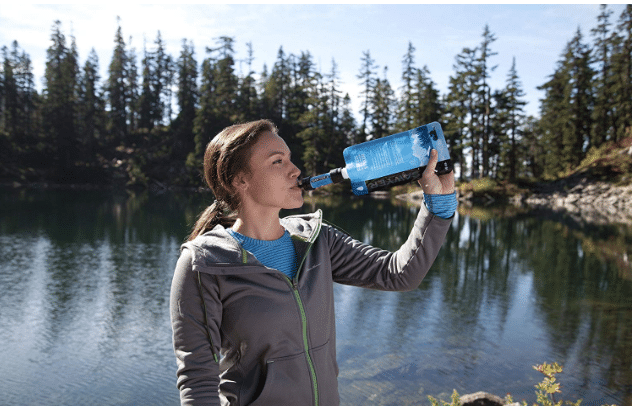 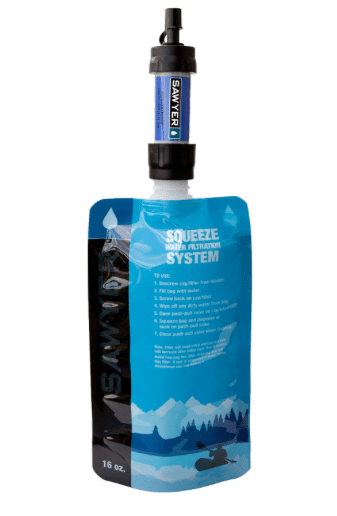 It attaches to the included drinking pouch, standard disposable water bottles, hydration packs, or use the straw to drink directly from your water source. 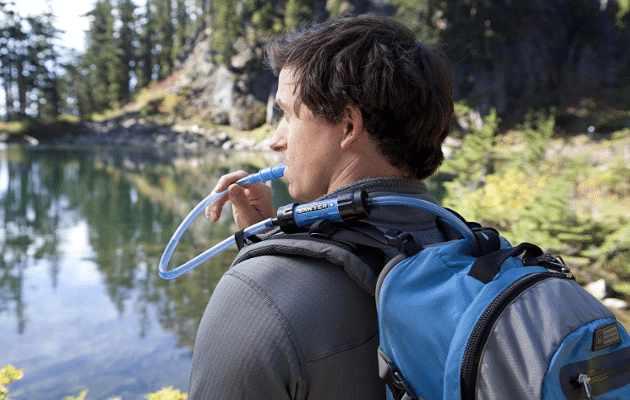 Filtering up to 100,000 gallons of water, this may be the last water filter that you buy. 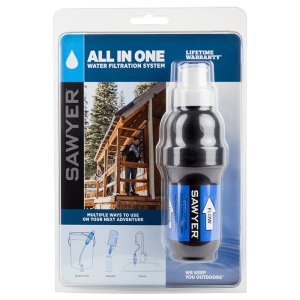 The Sawyer Mini filter is perfect for everything from camping with the kids to traveling abroad where tap and bottle water cannot be trusted. 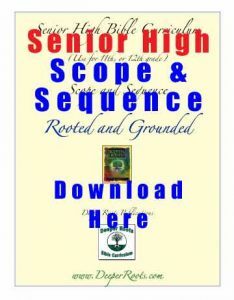 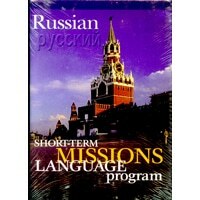 Great for short-term missionaries too! 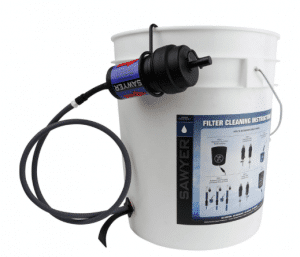 Complete with backflush capability to increase life.